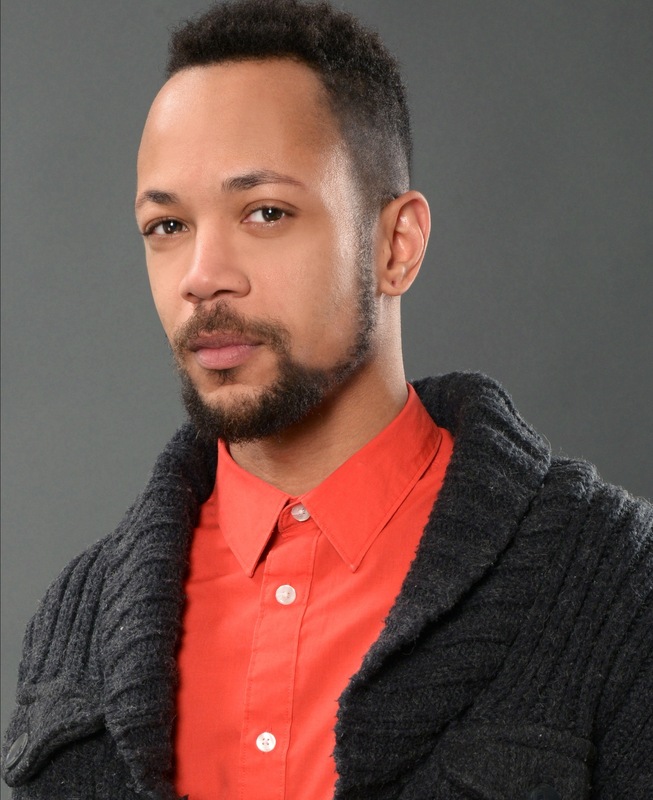 Chy Ryan Spain is a multi-disciplinary artist, performer, activist, organizer, writer, and educator originally from Philadelphia. Spain is a graduate of Swarthmore College with a degree in Education and English Literature. Since moving to Toronto in 2005, he has held positions at Parkdale Project Read as an Adult Literacy Worker, and as Youth Program Coordinator at both the Art Gallery of Ontario and Buddies in Bad Times Theatre. He regularly performs with Toronto’s premiere women of colour burlesque troupe, Les Femmes Fatales, as an acrobatic pole dancer and burlesque artist under the moniker Axel Blows, and holds the inaugural title of Toronto's Bent Beauty Supreme. In 2013, Spain was nominated for a Dora Mavor Moore award along with his fellow ensemble members for their work in Of a Monstrous Child: A Gaga Musical (EcceHomo). Other select theatre credits include: pool (water) (Cue6 Productions); Small Axe (Project Humanity); The Queer Bathroom Stories (Libido Productions); The Pastor Phelps Project: A Fundamentalist Cabaret (Ecce Homo); and his original, one-man performance piece The Price of Bleach (Rhubarb, 2007).